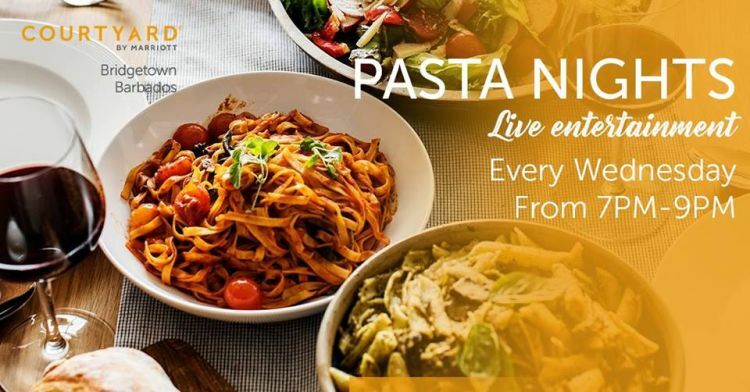 Join the Courtyard Marriott for Pasta Nights at their Centro Restaurant. Custom-made to please every craving accompanied by live entertainment. Available every Wednesday until Mar 27th 2019.